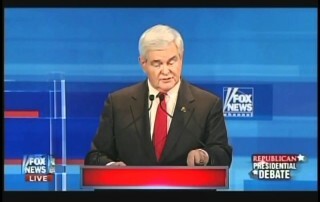 My greatest concern is that Newt and the president are too much alike. Both are geniuses. 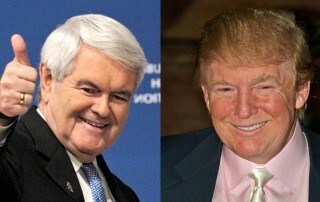 Both are risk takers, and both have huge egos, wherein lies the problem. 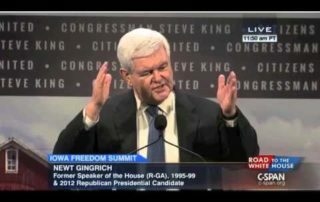 Can Newt subordinate himself to anyone, even the President of the United States? 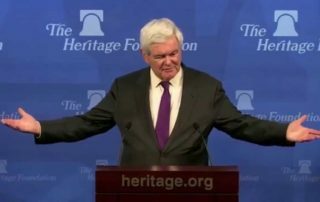 Newt Gingrich skewers Hitlery Clinton for constitutionally prohibited acceptance of money from foreign countries. Lock her up! 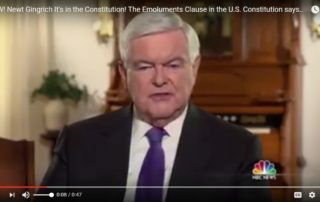 The Emoluments Clause in the U.S. Constitution says that, “No one, nor their spouse, can take money from foreigners.” Hillary Clinton has to be guilty of 70 or 100 counts. 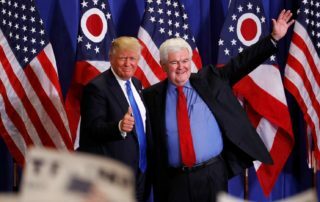 Interesting report from Fox News today, announcing that they have entered a mutual agreement with Newt to suspend his contributor agreement with the network. 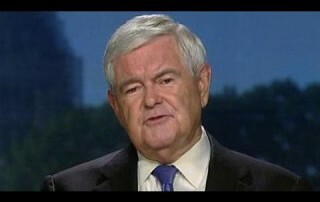 Newt Gingrich is rumored to be at the top of Trump’s short list for VP. 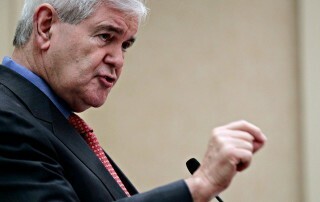 Newt has been my first choice since the beginning. 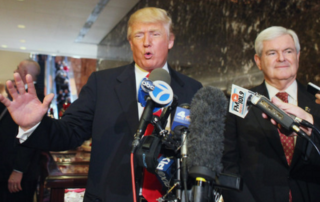 One down side…. 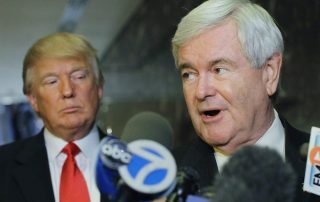 Newt Gingrich is rumored to be at the top of Donald Trump’s short list for VP.